Malaria is a deadly disease which affects the people from the tropical and subtropical regions of the world. One may be prone to it due to unhealthy surroundings or a weak immunity. 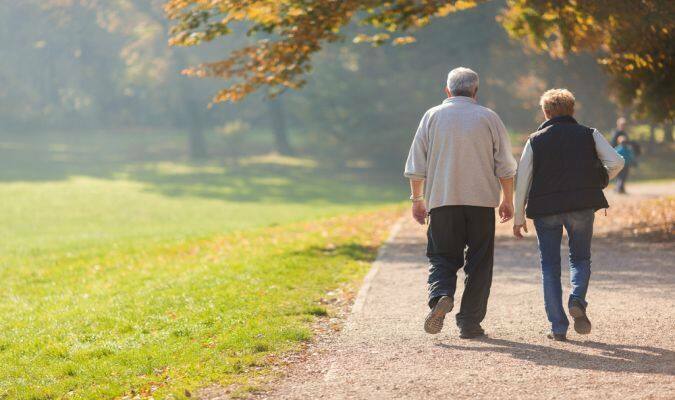 So, along with your doctor’s medications, opt for these DIY tips. Did you skip your work due to that fatal malaria? Did you promise your wife to take her out for dinner but couldn’t as you were suffering from high fever? Are you passing sleepless nights due to this life-threatening disease? No, you don’t have to worry as you will be able to deal with it effectively. 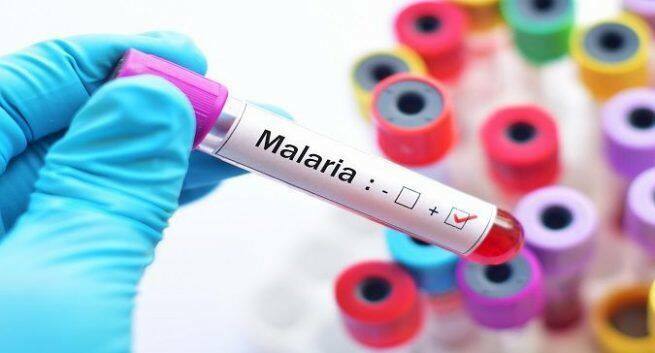 Malaria is an infectious disease which can cause due to a protozoan parasite. The female Anopheles mosquito acts as a carrier for it. The female Anopheles mosquitoes breed in stagnant waters and contract the parasite and spread it to humans. When you get bitten by this mosquito, the parasite enters your body and grows in the liver for a few days. Then, it enters the bloodstream and attacks your red blood cells. This is when you exhibit various symptoms of malaria. Following are the symptoms of malaria: sweat, chills, fever, diarrhoea, body pain, fatigue, joint pain, vomiting and nausea. So, if you suffer from malaria don’t fret, we have a solution for you. Just opt for these smart hacks and you will surely feel better. 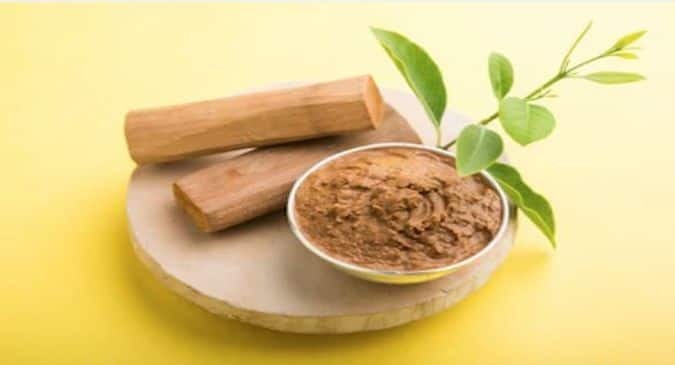 • You can opt for cinnamon: It is antioxidant, anti-inflammatory, and antimicrobial in nature and can help you to fight the symptoms of malaria – vomiting, nausea, fever and so on. So, just boil some cinnamon powder in water and you can add honey to it and drink it. You will surely feel better. • You can opt for orange juice: It is loaded with vitamin C which can help you to strengthen your immunity. So, just drink 2-3 glasses of orange juice every day and you will notice the improvement within you. • You can opt for alum: It is antibacterial in nature and can help you to deal with malaria. You should roast the alum on a hot plate and consume it before your expected malarial attack.